Cornelia Lüdecke has a diploma in meteorology from the Ludwig Maximilians University in Munich as well as a PhD in History of Natural Sciences with a thesis on “German Polar research since the turn of the century and the influence of Erich von Drygalski”. She completed her second thesis (Habilitation) at the University of Hamburg in 2002 and became “Privatdozent” in 2003 and “Professor” in 2016. In 1991 she founded the History of Polar Research Working Group of the German Society of Polar Research which she heads until today. When the International Commission on History of Meteorology was established in 2001, Lüdecke was elected Vice-President and from 2006-2009 President. 2002 she became a member of the International Polar Heritage Committee. 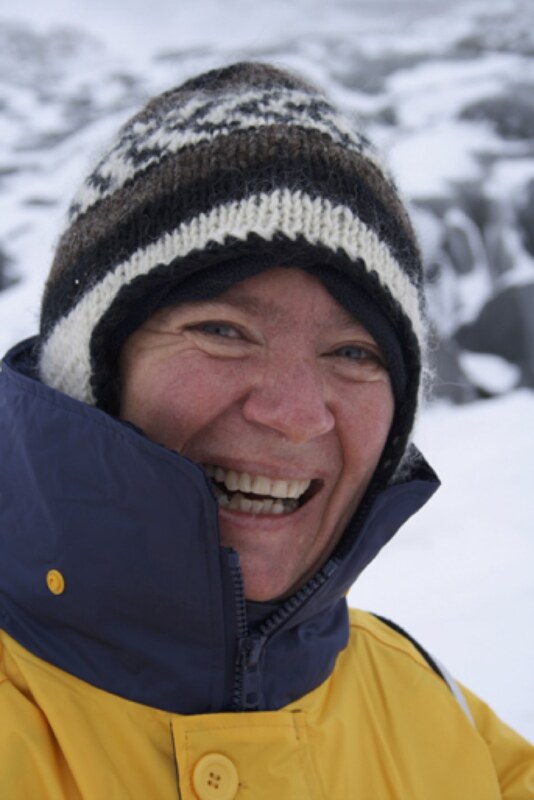 In 2004 she founded the Expert Group on History of Antarctic Research within the Scientific Committee on Antarctic Research (SCAR). Since 2012 she is one of the Vice-Presidents of the International Commission on History of Oceanography. She is also active on the scientific board of the German Society of Polar Research and the Geographical Society in Munich. Besides she is member of the editorial boards of several scientific journals, including Polarforschung, Polar Record, Journal of Northern Studies, The Polar Journal, and Revista Electrónica Estudios Hemisféricos y Polares. She received the Reinhard Süring Medal from the German Meteorological Society (2010). In 2012 she was elected as corresponding member of the International Academy of the History of Science in Paris. Her books, among others, about the Schwabenland Expedition to Antarctica during the Third Reich and Deutsche in der Antarktis (Germans in Antarctica) are milestones in the history of polar research publications.